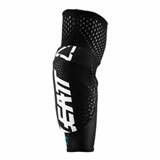 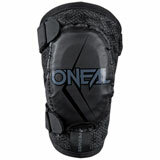 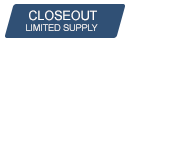 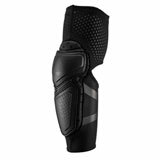 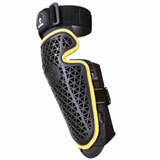 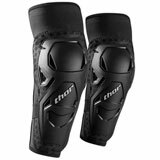 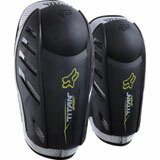 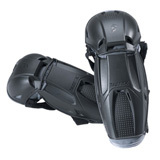 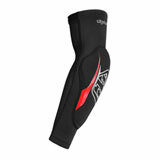 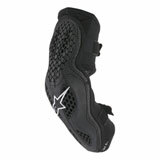 Off road rider elbow guards at great prices and selection. 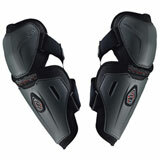 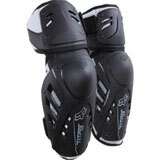 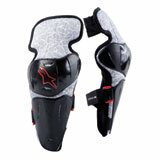 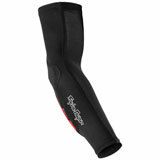 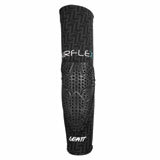 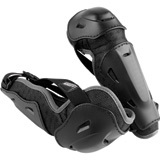 Latest Elbow Guards Reviews – You could win up to $500 for reviewing products! 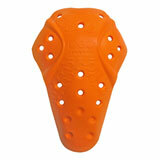 I have been using this model for 15+ years. 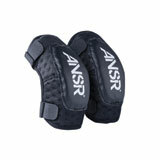 I buy and new pair each year. 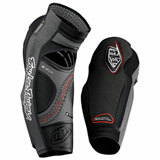 I ride in rocks a lot and some years they have had large cuts in the hard plastic. 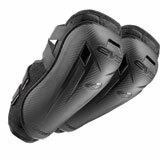 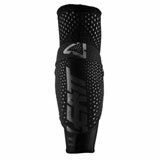 I am average build and they fit me good, but are to small for larger riders. 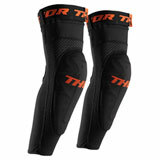 These are not guards noticeable when riding but I am glad to take them off at the end of the ride. 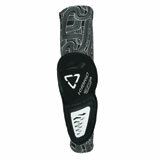 If you do not wear protection then carry some large bandages. 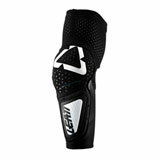 These elbow pads are about as minimalist as it gets, even for Mountain Biking. 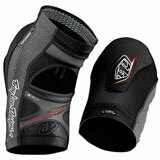 They've got a very thin layer of D30 padding along the forearm bottom and the elbow. 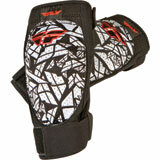 That said, for what they are, they're perfect. 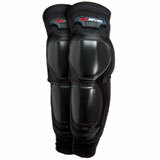 Extremely low profile, will fit under any jersey without a problem and really comfortable and well constructed. 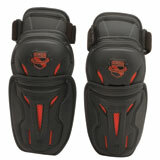 Just don't expect significant impact protection with these and you'll be very happy with what you get. 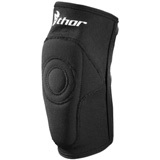 They're, I think, a great compromise between the heftier, bulkier elbow pads that offer more protection, and no protection at all. 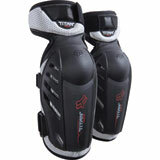 I can't see how these would possibly interfere with any mobility or flexibility. 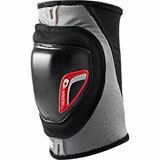 Great for their intended purpose.